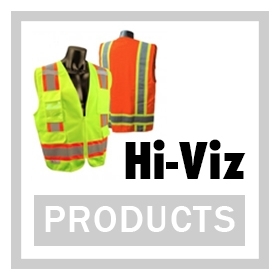 Welcome to Enviro Safety Products, one the top safety equipment distributors in the United States for 20 years and counting. 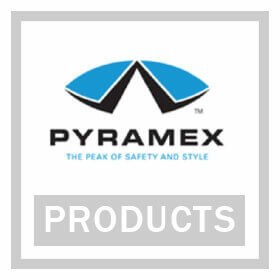 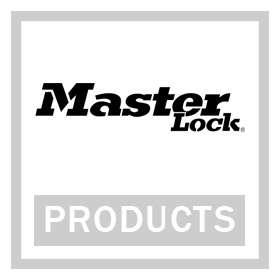 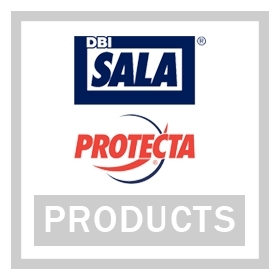 Here you’ll find one of the most comprehensive catalogues of safety products around, at prices that can’t be beat. 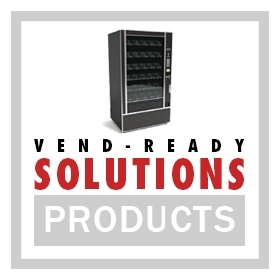 Whatever your workplace need is, you can bet we have a variety of options for you. 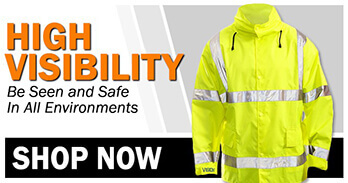 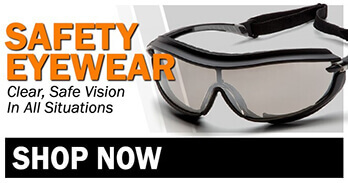 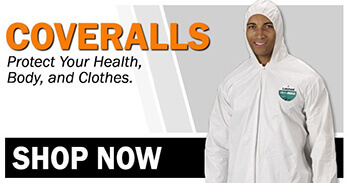 Whether it’s industrial safety products, Peltor communication solutions, fall protection, high-visibility clothing, disposable coveralls, or one of the many other types of safety protection gear that are out there, we’ve got you covered. 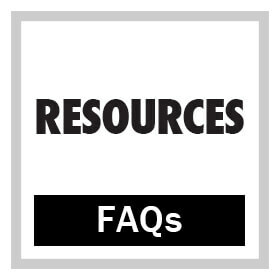 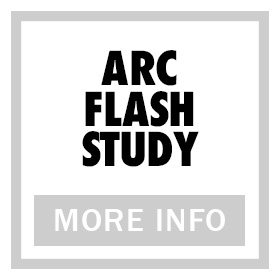 We also offer a large content library of safety resources and workplace safety information to inform you about workplace risks and make the right purchasing decision for your unique situation. 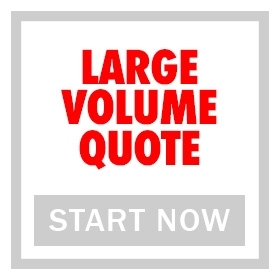 Check out our inventory, and call or message us if you need help finding what you need. 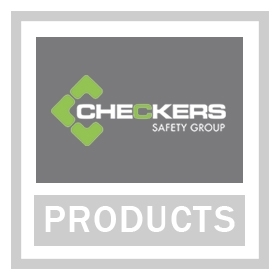 Our philosophy is that your safety matters, your health matters, and your work matters, and we approach safety product distribution from that place of care. 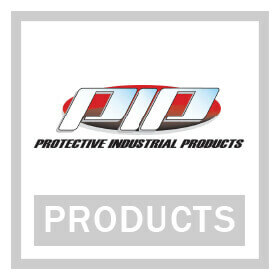 Enviro Safety Products isn’t just a business, we’re a family. 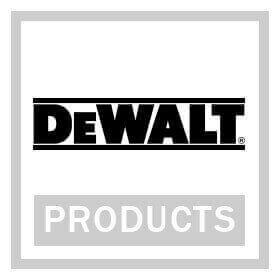 Welcome to our home. 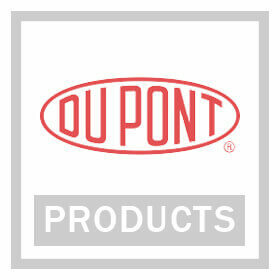 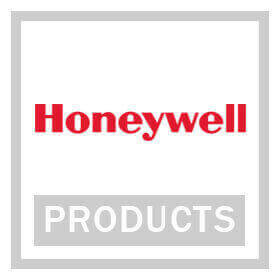 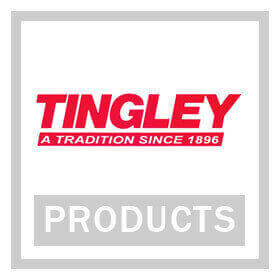 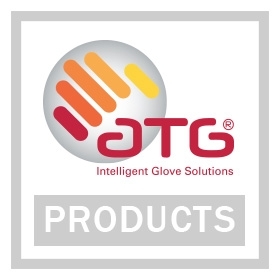 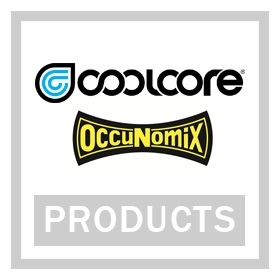 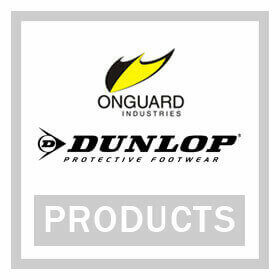 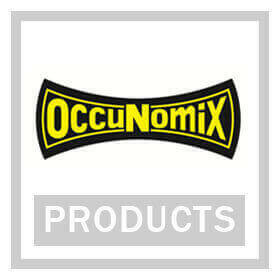 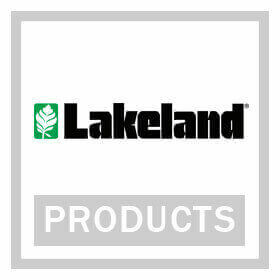 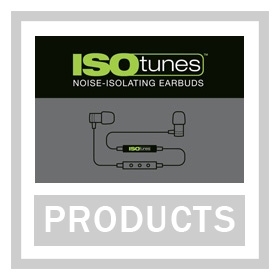 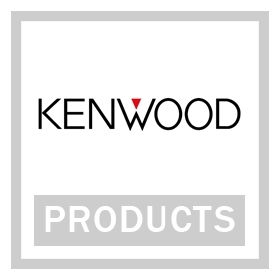 As you can see, we partner with a large selection of top brands and manufacturers. 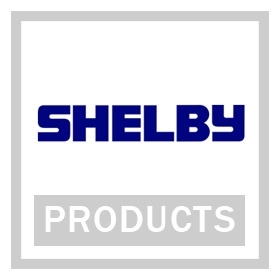 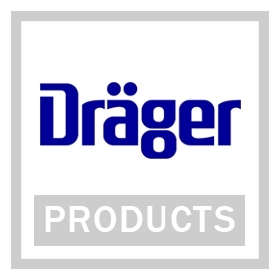 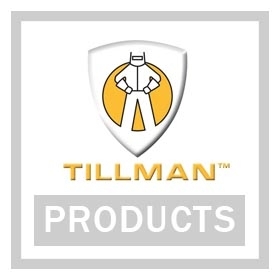 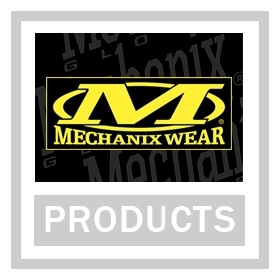 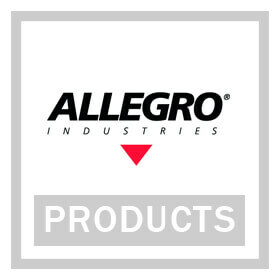 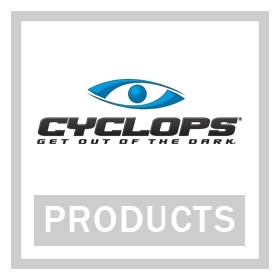 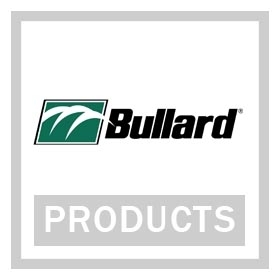 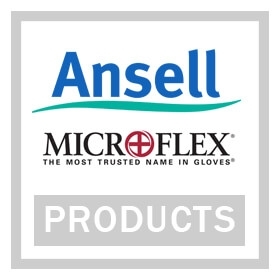 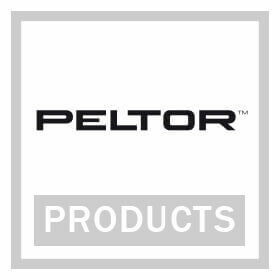 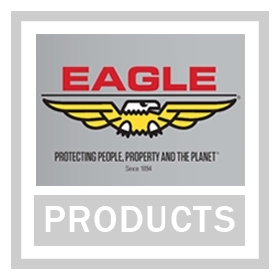 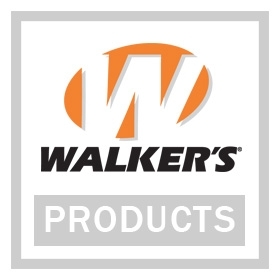 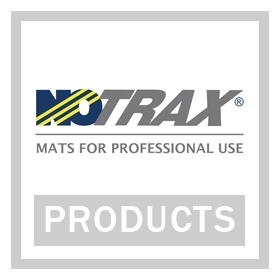 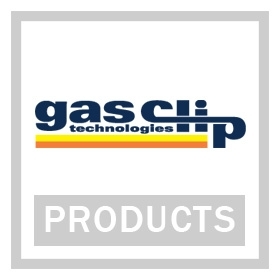 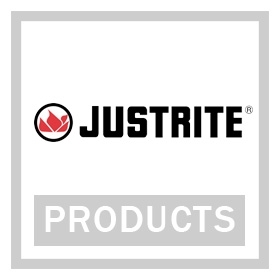 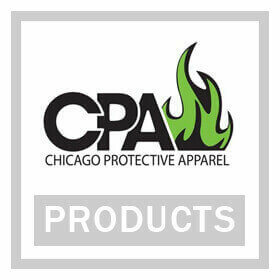 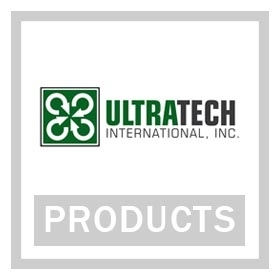 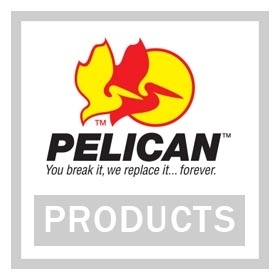 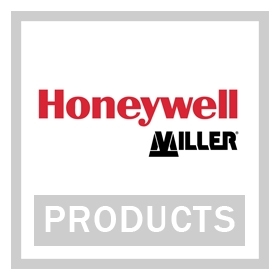 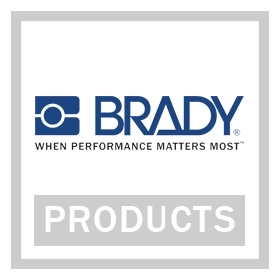 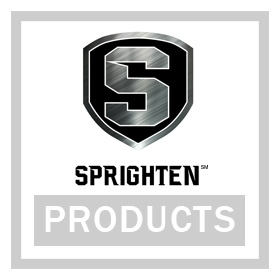 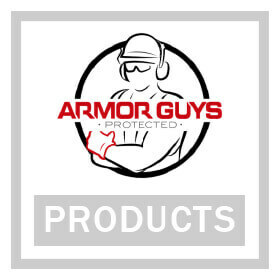 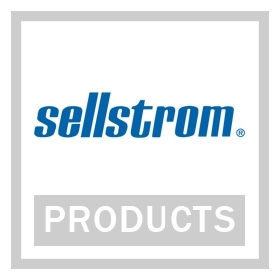 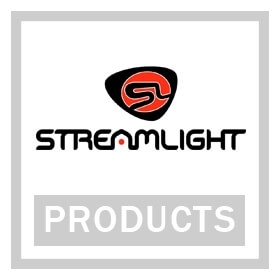 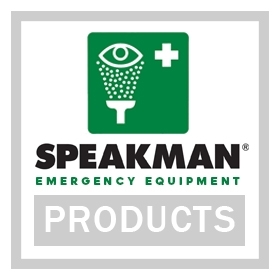 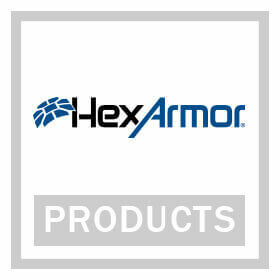 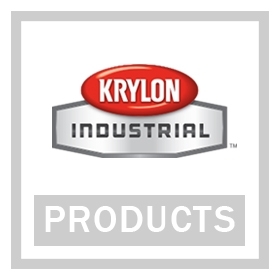 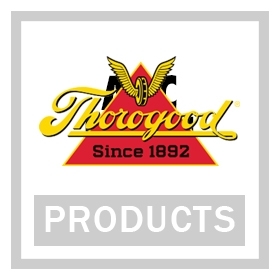 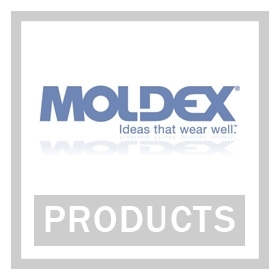 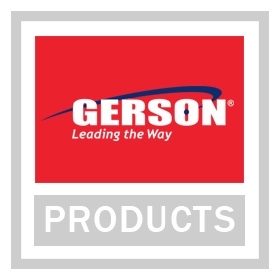 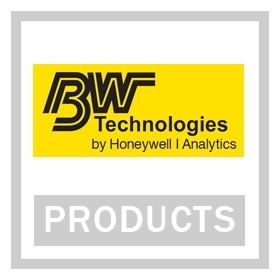 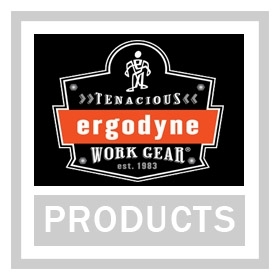 These folks have distinguished themselves with the quality of their industrial safety gear, protective garments, fall/hearing/respiratory protection systems, and other great products. 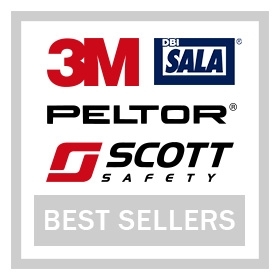 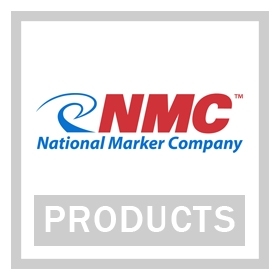 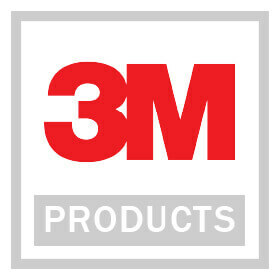 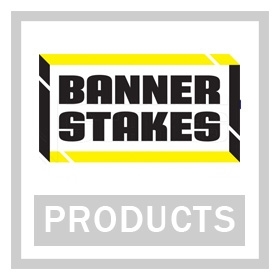 We’ve been a 3M Premier Distributor from the very beginning, so you’ll notice a strong presence of 3M brands throughout the site. 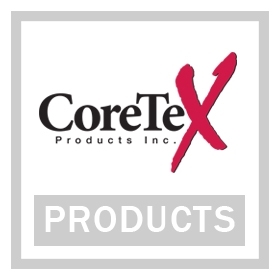 We believe in these products and the innovation they bring to the table. 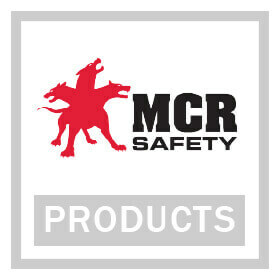 We also love an underdog, and are proud to carry a huge amount of products from lesser-known brands. 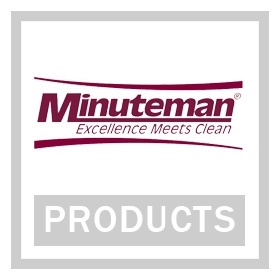 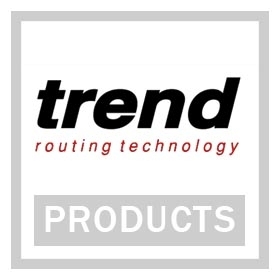 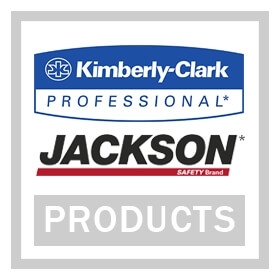 Many of them have been putting out quality safety products for decades without widespread recognition, others are relatively new and offering a fresh take on classic products. 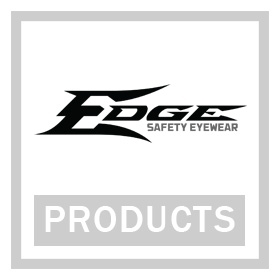 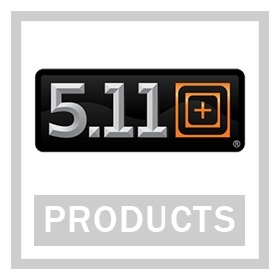 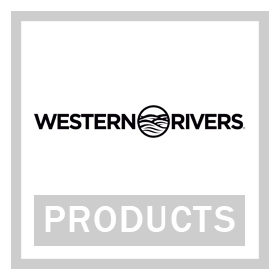 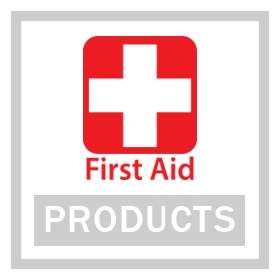 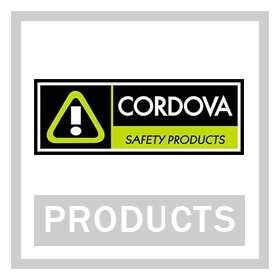 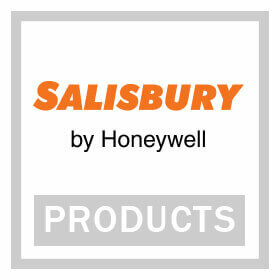 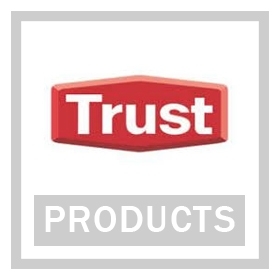 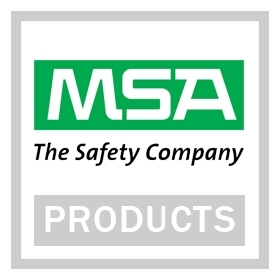 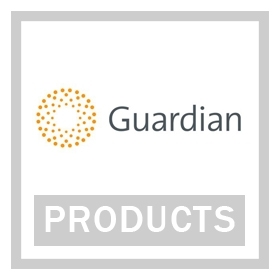 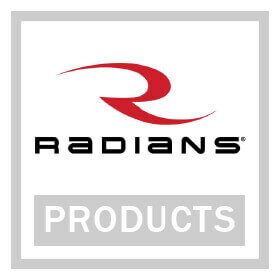 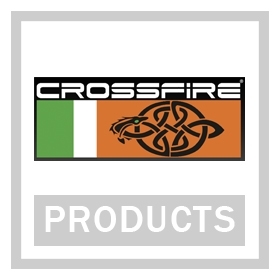 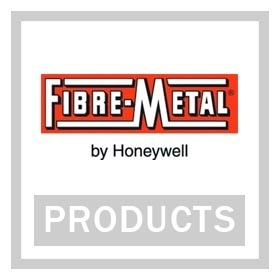 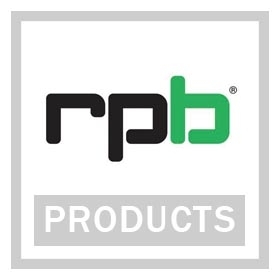 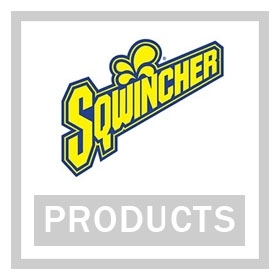 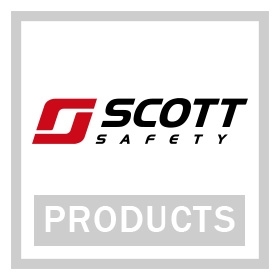 You have our word as safety product suppliers that every single brand on this page is a valued part of the Enviro family and is well worth your attention and consideration. 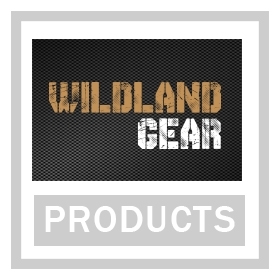 Our core product categories provide a framework for exploring the site without getting too overwhelmed. 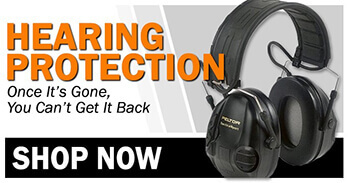 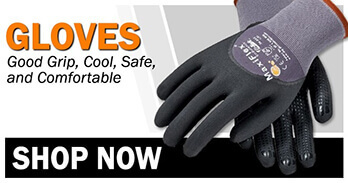 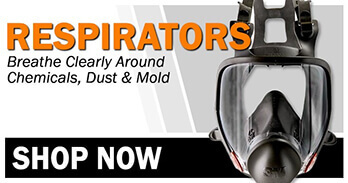 Hearing protection, powered air purifying respirators, gloves, high-visibility, coveralls, and safety eyewear each have robustly catalogued pages that can be conveniently accessed here. 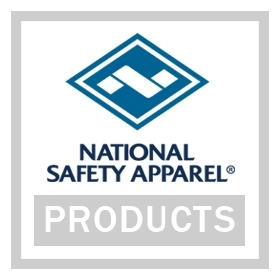 Our excellent selection of construction safety equipment, industrial safety supplies, and protective clothing constitutes one of the most extensive safety stores online. 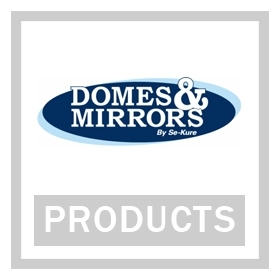 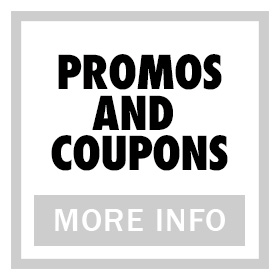 We’re confident that we have whatever you’re looking for, and maybe some things you didn’t know you needed! 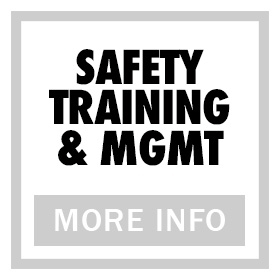 Make sure to get your workplace tested for risks and consult our informational pages so you can make your best decision.